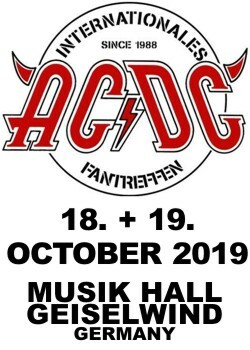 AC/DC are forced to reschedule their upcoming show in Kansas City from Monday, February 29 to one day earlier on Sunday, February 28. 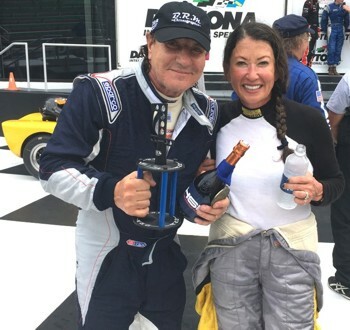 AC/DC’s Brian Johnson recently lost a dear friend and the rescheduling of the show will allow him to attend the funeral in the UK. Ticket holders will be able to use their already existing tickets for the rescheduled show on February 28. Refunds will be available at point of purchase. 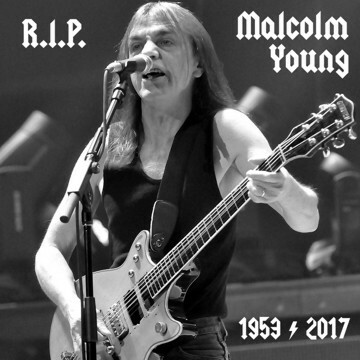 Today it is with deep heartfelt sadness that AC/DC has to announce the passing of Malcolm Young at 18th November 2017. 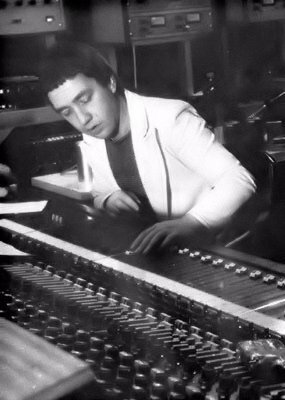 AC/DC producer and The Easybeats' star George Young has died 22nd October 2017 at the age of 70. 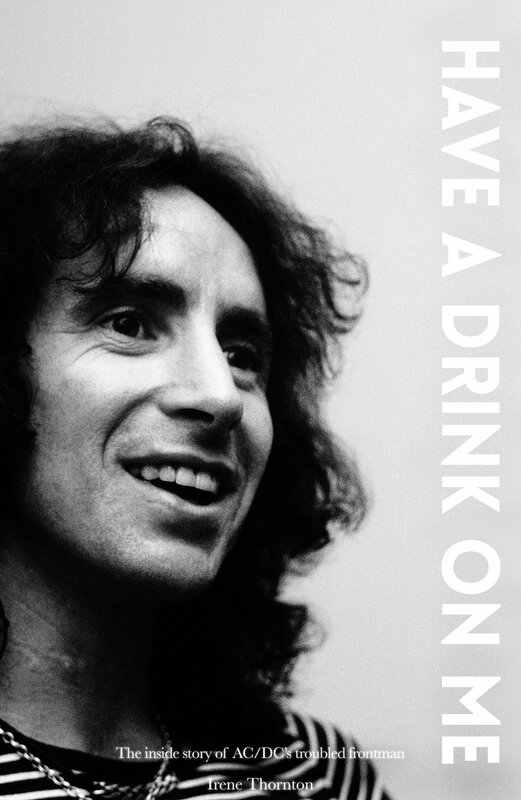 AC/DC said in a statement the band would not exist without Young's "help and guidance". "As a musician, songwriter, producer, advisor and much, much more, you could not ask for a more dedicated and professional man," the statement read. "You could not ask for a finer brother. We will always remember him with gratitude and hold him close to our hearts." George was the eldest brother of Australian rock legends Malcolm and Angus Young. He was born in Scotland in 1946 but emigrated to Australia with his family when he was still a child. He shot to fame in the '60s as a guitarist for the Sydney-based rock band The Easybeats. While the band broke up in 1970, he and lead guitarist Harry Vanda were later inducted into the ARIA Hall of Fame. Dear Everyone – please stop sending Brian things in the mail to sign. The volume of mail has been overwhelming and even if he sat and signed things from now till next Christmas, he would not be able to get through the mountains of mail. He really appreciates your kind thoughts but please don’t send photos, books, cd covers or other precious items, as we can no longer return them. 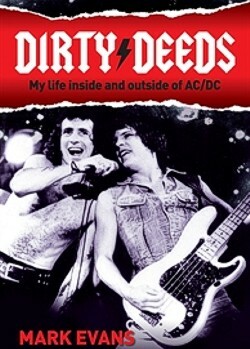 Former AC/DC Bass player Mark Evans, release his book "DIRTY DEEDS" - My life inside and outside of AC/DC. 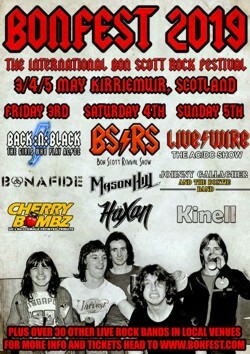 A Memory by people who know Bon very good, in the times bevore ACDC. 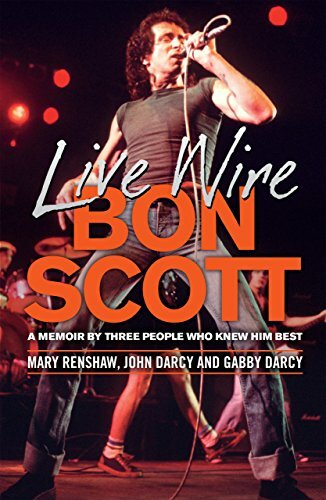 Irene was maried with Bon from 1972 to 1974, so she can also tell many storys about Bon in the times bevore ACDC.